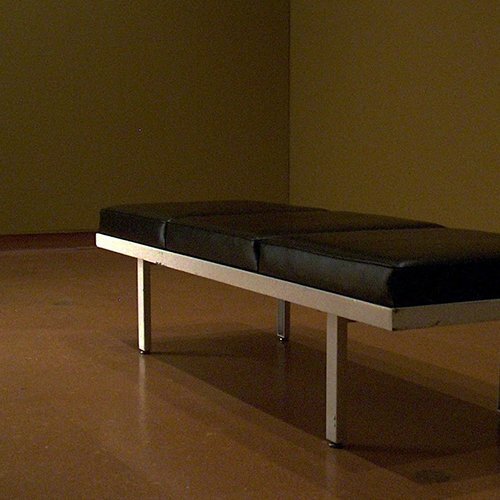 Chamber Music is a series of site-specific sound installations derived from recordings of the empty rooms in which the work is exhibited. No people are present, so the only sounds recorded are those that are incidental to the building itself, or those that leak in from outside. These recordings of ambient room tone are processed to isolate subtle resonant frequencies that become the only materials of the piece. Aside from equalization and gating, no other electronic treatments or instruments of any kind are used. Every version of the piece is different, due to the acoustic and architectural characteristics of each venue. Filtered Light was made in 2008 for the University of New Mexico Art Museum, in conjunction with the annual UNM Composers’ Symposium. Fourteen frequencies between 70 Hz and 3 kHz were extracted from an unedited hour-long recording made in the empty gallery. That hour was divided into thirty-two segments of varying length that recombined randomly in the continuous four-channel installation. The mix heard here represents one set of possible combinations. A low playback volume is recommended. Thanks to Yann Novak, Manny Rettinger, Chris Shultis. Developing in an uninterrupted fluctuation one moment, in slightly uneven chiaroscuros the next, this billowing accumulation of processed whispers is just what the doctor ordered for concentrated absorption, his gentle touch on mental strain a much welcome break amidst pressuring circumstances. A superb piece of aural solipsism that’ll drive lesser talents to deep-six their synths and shutter their studios. Spooky resonance is interwoven with clear, wavering tones that feel strange but almost right when sat against each other. …simple placid flows of pitched sonorities of relatively unassuming texturality emerge, spend time just being there individually, sometimes rubbing up against each other. …stony sonorities are all that can be heard: long, looming tones that unfold incredibly slowly. 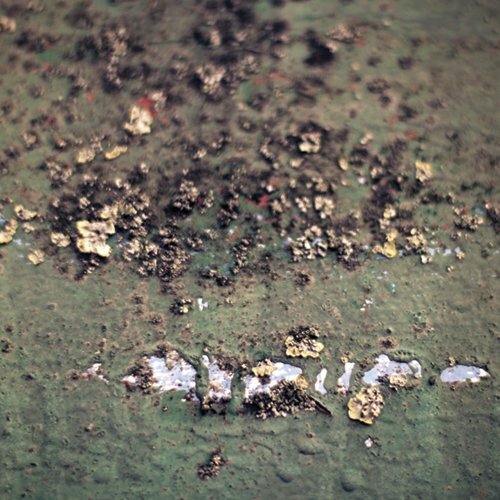 Sustain drones and drops of sparkle microsounds unfold over the whole album. What emerges is a spare, yet highly charged soundscape, with subtle tonal shifts and incursions. Music to be played in a full room, sit back, relax and enjoy. 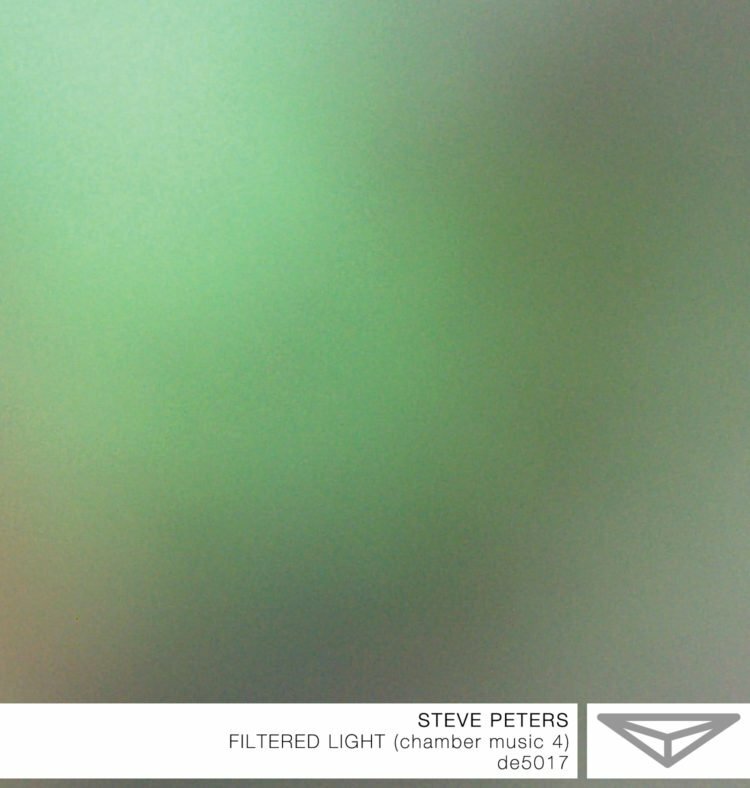 „Filtered Light“ is a work both capable of being appreciated as absolute music and of projecting mental images – without doubt a quality intended by the composer, as spatial and acoustic characteristics are closely connected on this effort: There is a neverending cosmos of sound surrounding us.